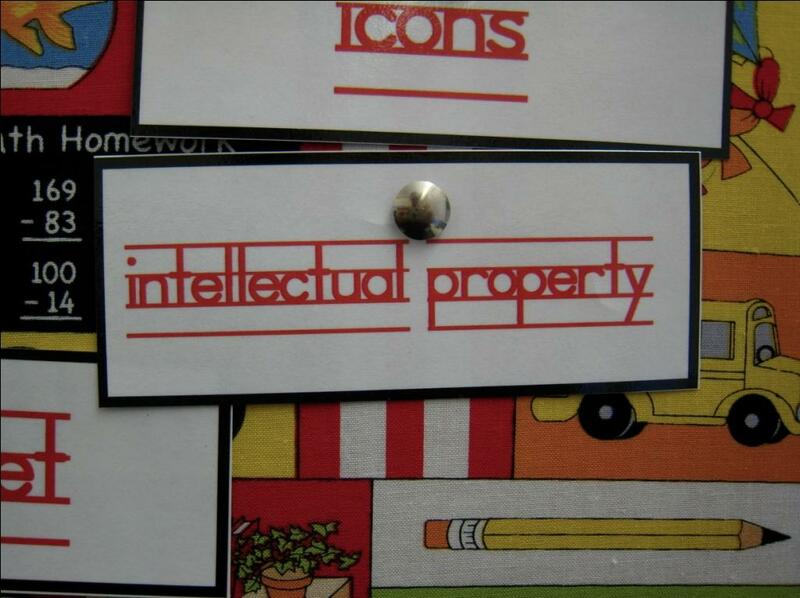 The cabinet on May 13 approved the National Intellectual Property Rights (IPR) policy to foster and channelise creativity and innovation in the country. While briefing the press, Union Minister of Finance Arun Jaitley said that the aim was to create awareness about the economic, social and cultural benefits of IPRs among all sections of society. Jaitley further added that the policy mechanism was guided by seven main objectives which include public awareness of IPR, stimulation the generation of IPRs, the need for strong and effective laws to deal with IP and strengthening enforcement and adjudicatory mechanisms to combat infringements. The minister also revealed the government’s plans to bring the window for trademark registration down to one month by 2017. The policy has been designed to lay stress on the need to facilitate entrepreneurship and enhance socio-economic and cultural development while also prioritising the need for better access to healthcare, food security and environmental protection. Work by ministries and government departments shall be monitored by the Department of Industrial Policy and Promotion (DIPP) which shall be the nodal department to coordinate, guide and oversee implementation and future development of IPRs in India.